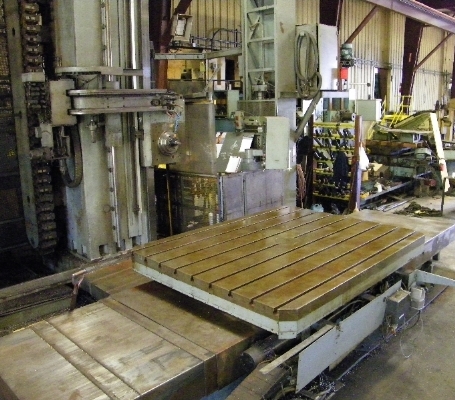 DCG Machine, Inc. has a 80,000 square foot facility with 65,000 pound lifting capabilities. Pressure testing up to 10,000 lbs PSI. 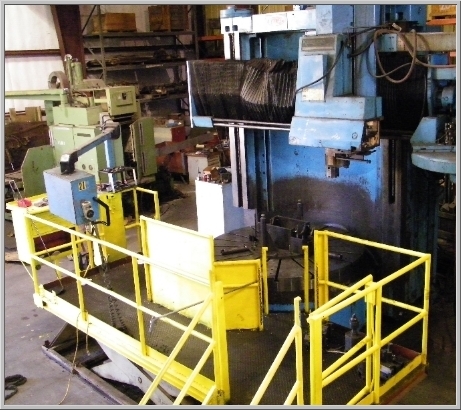 Saw department with a 19" cutting capacity. Broaching and Keyway cutting equipment. 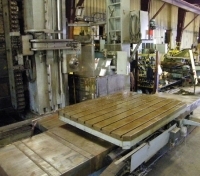 Precision honing and grinding with CNC capabilities. 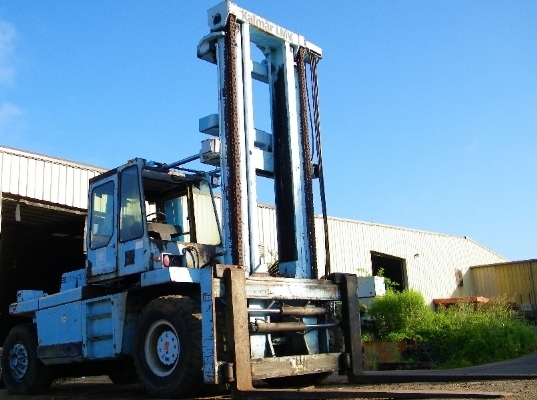 Forktrucks with a 65,000 lbs lifting capacity. 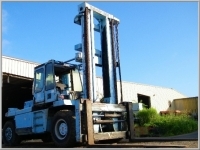 Trucking fleet with a 40,000 lbs hauling capacity. 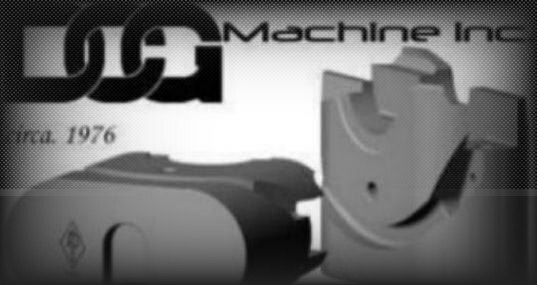 Contact us for all your company's precision machining needs.